Americans Get An F On Fat : Shots - Health News The best state in the current obesity rankings is Colorado, with 19.8 percent of its adults classified as obese. But turn back the clock to 1995, and that same obesity rate would have made Colorado the worst state in the nation. Obesity rates continue to climb in the U.S.
Did you really think people in this country were getting slimmer? Of course not. But the latest look at obesity in the U.S. paints an even grimmer picture of our national weight problem than you might have imagined. The rates of obesity for American adults worsened in 16 states in the last year — and not a single state showed improvement. A dozen states now have obesity rates that exceed 30 percent, according to a report just out from the Trust for America's Health and the Robert Wood Johnson Foundation. Sounds bad. But the report — "F As In Fat: How Obesity Threatens America's Future" — gets even worse. Here's a big reason reason why. The best state in the current obesity rankings is Colorado, which got the top spot by virtue of having only 19.8 percent of its adult population classified as obese. It's the only state below 20 percent, to boot. But those accomplishments are really no reason to cheer. Turn back the clock to 1995, and that same obesity rate would have made Colorado the worst state in the nation. In fact, two decades ago no state had an obesity rate greater than 15 percent. In case you're wondering the standard definition of obesity is a body mass index of 30 or more. 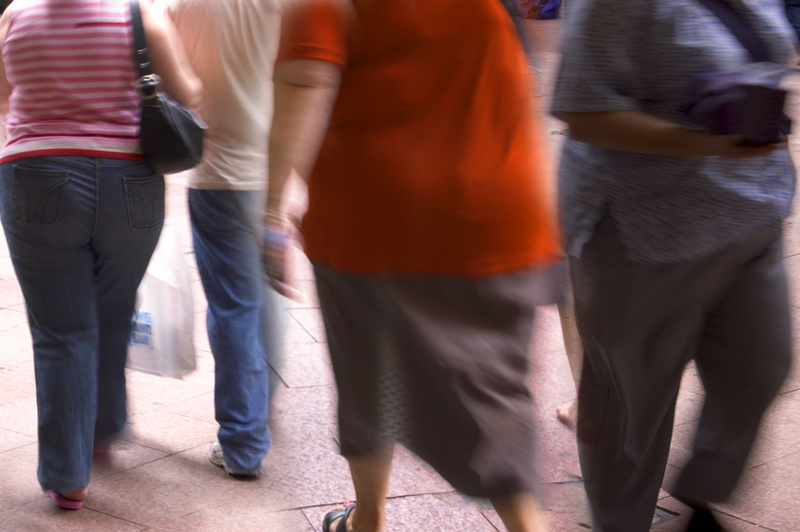 Now, more than a quarter of adults are obese in 38 states. There's detailed info on the findings for each state. But here are a few of the obesity winners and losers. And, as the report points out, weight-related illnesses have increased, too. Diabetes is the most worrisome, and rates of the illness climbed in a dozen states over the past year. Now, 32 states have diabetes rates greater than 8 percent. The Robert Wood Johnson Foundation provides financial support to NPR.